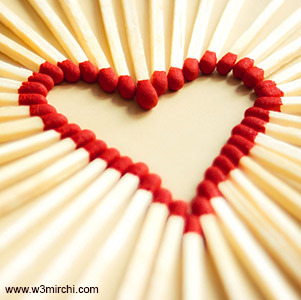 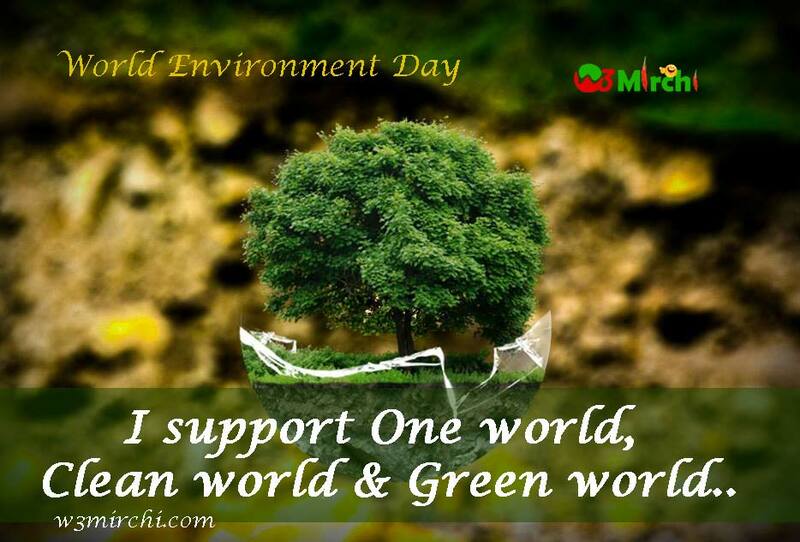 Clean world & Green world. 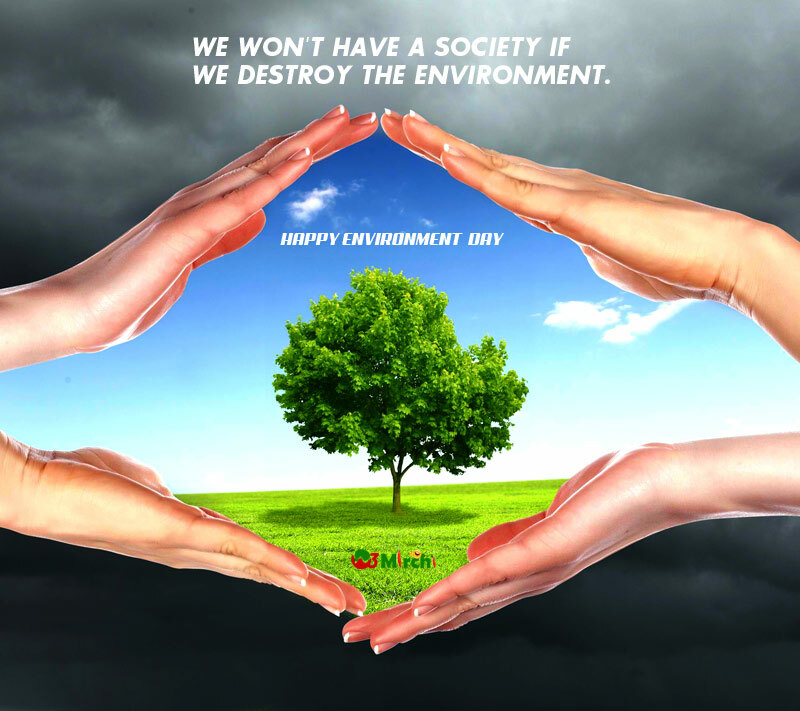 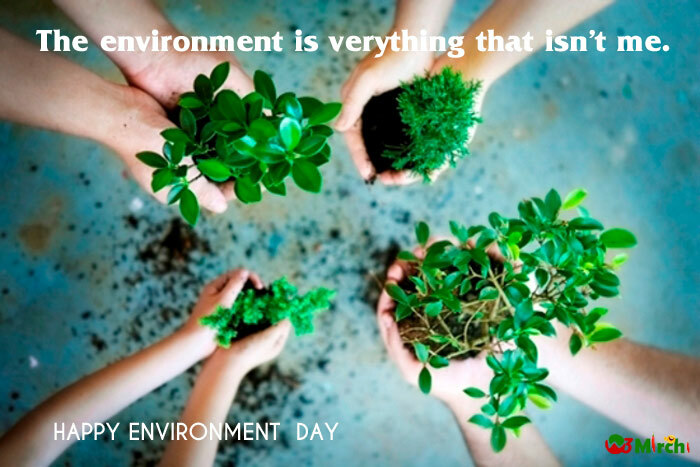 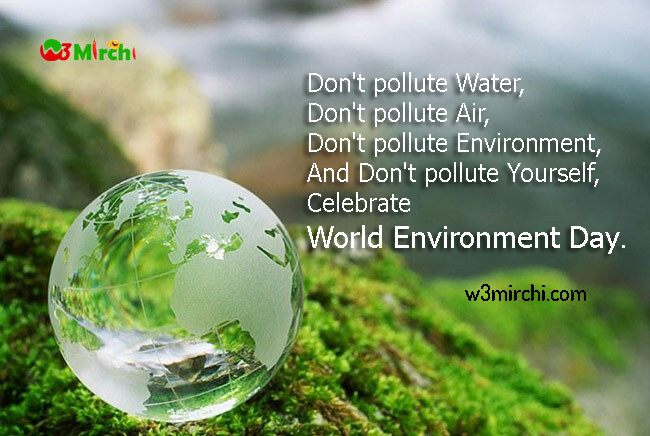 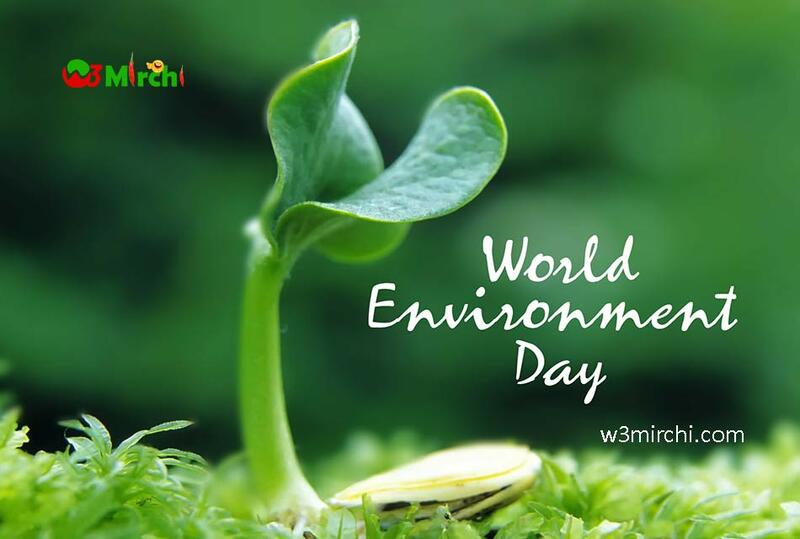 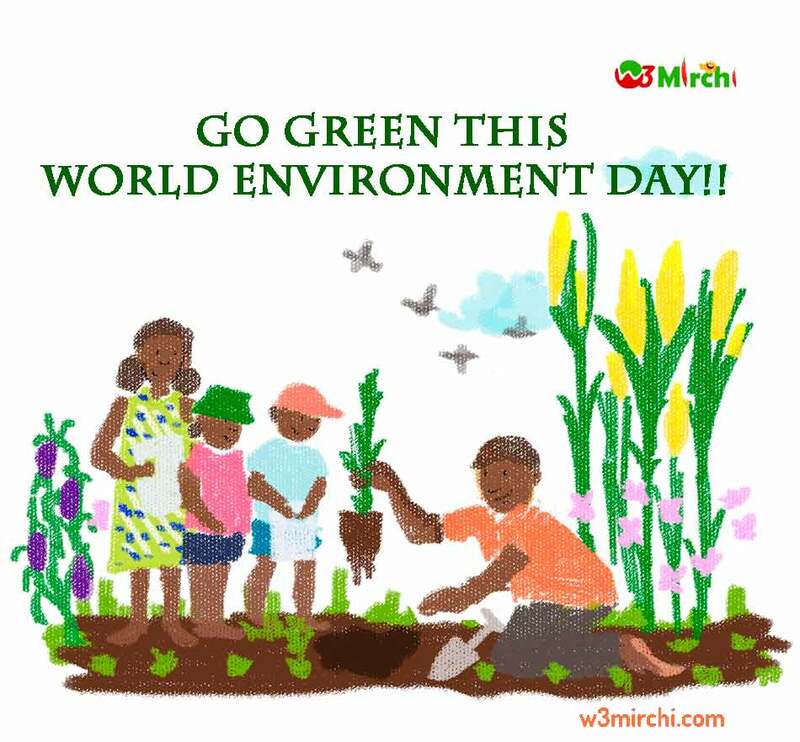 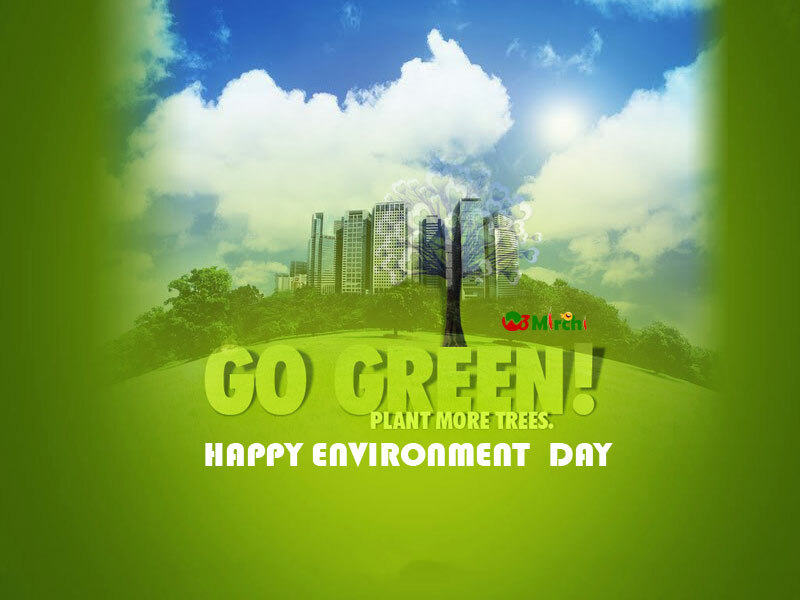 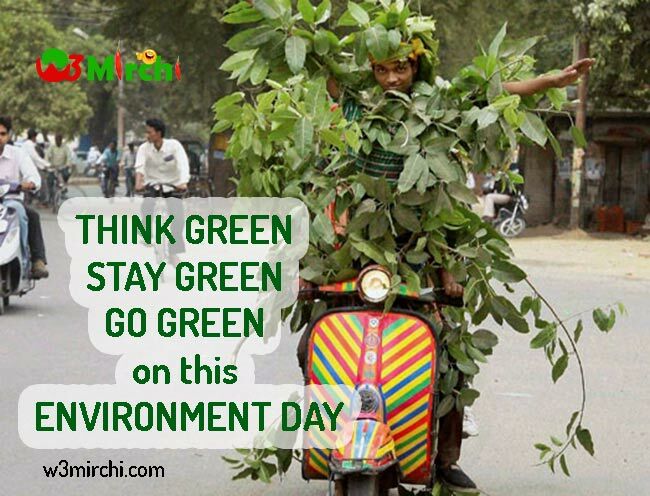 Go Green this World Environment Day!! 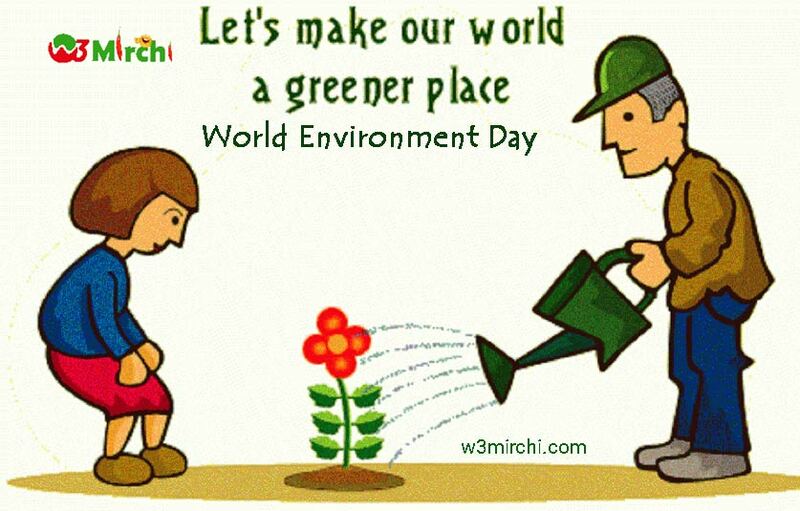 Let's make our world a greener place.